Portfolio includes a cadre of wedding photography and black and white (b&w) photojournalism for getting reading, vows and wedding party. 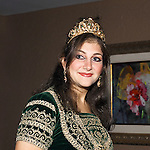 Professional Image Photography USA for cultural & exotic weddings for Persian, Indian, Jewish, Chinese, Pakistani, beach & destination ceremonies. 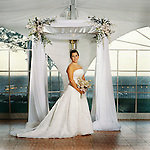 Sweetheart weddings with a courthouse, garden or home ceremony. 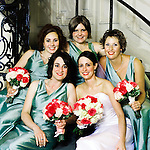 Baltimore/Washington DC, Maryland & Virginia wedding photographer.